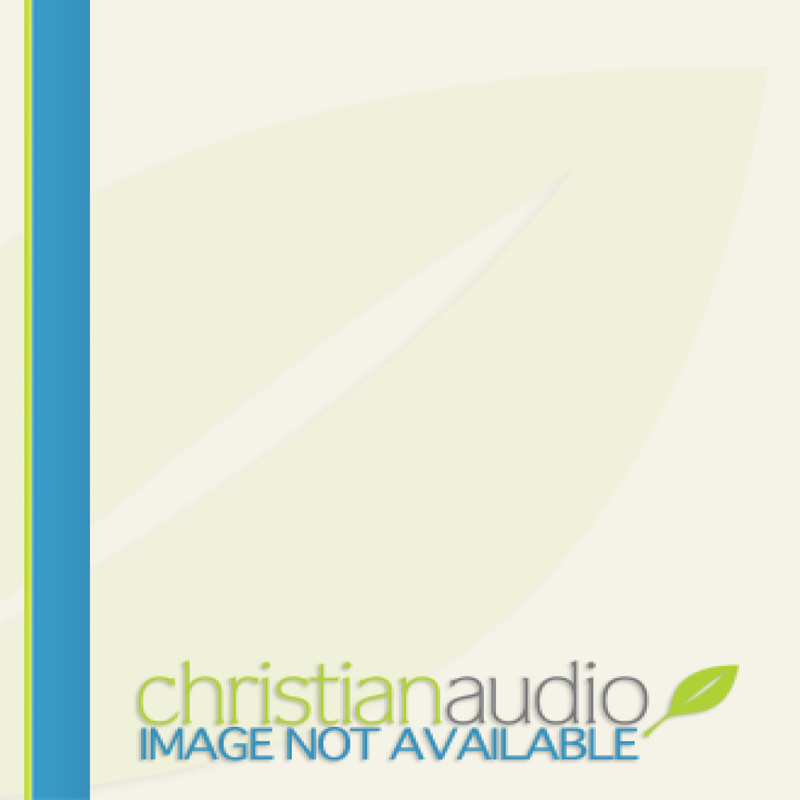 Fire by Night by Lynn Austin Audiobook Download - Christian audiobooks. Try us free. As in Candle in the Darkness Austin transports us back to the turbulence of the Civil War. Despite social restrictions on single women, two strong-willed girls fight for the chance to pursue their dreams.